A loan of $250 helped to buy grocery goods. 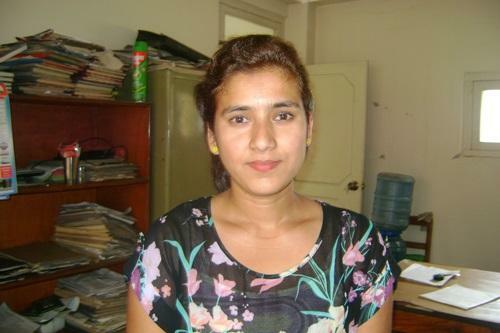 Khusbu is 27 years-old. She is married and has one child. A few years ago, she established her grocery store business. Working seven days a week and 10 hours a day, she supports her family. She has already received and successfully repaid one loans from Patan BPW, and used her most recent to buy grocery goods for her business. In the future, She plans to uplift the economic conditions of her family. She thanks you for your support. In the Kathmandu Valley, small grocery stores, called a pasal, are an important part of the local economy. Fresh produce, milk and staples such as rice, lentils and flour are purchased daily for cooking in the home. Owners of small grocery stores use Kiva loans to increase their purchasing power and profit margans. By keeping inventory strong and purchasing in larger amounts, owners of these small stores are able to increase profitability. While a typical pasal might be no more than 100 sq. feet, they are always full of bargaining customers, incoming produce and shrewd businesswomen.